Are you planning to live or travel to another country and you need some kind of idea what you can expect money wise? 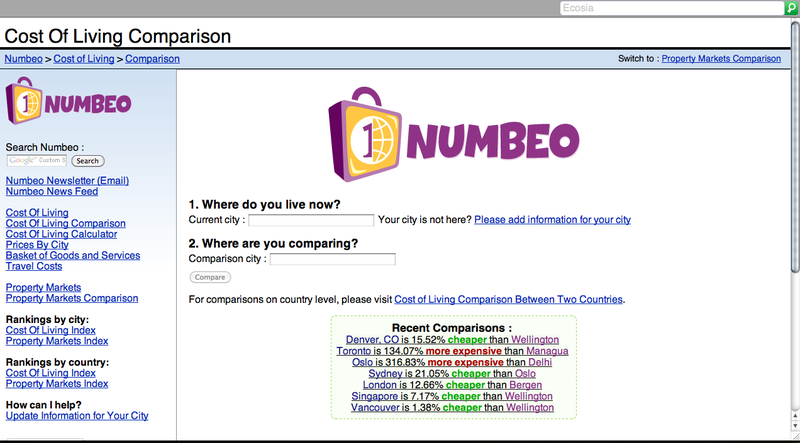 No problem, at http://www.numbeo.com/cost-of-living/comparison.jsp you can check it out very easily and plan accordingly. 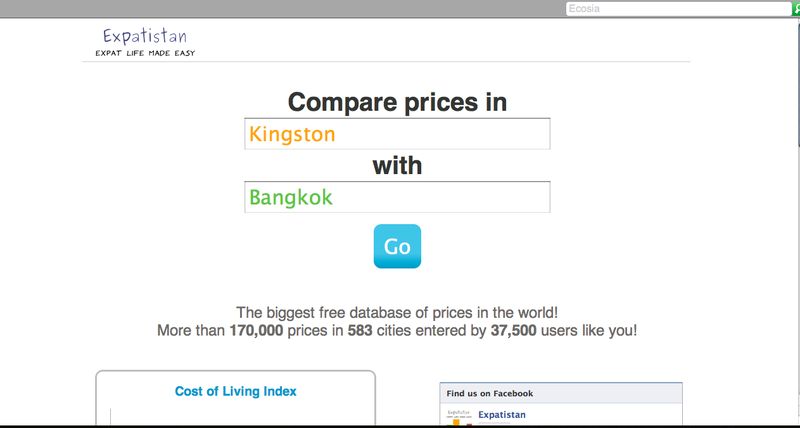 I share with you also my second choice, http://www.expatistan.com/cost-of-living So your next holiday gonna be lot more easier to plan. And if you plan to live somewhere else abroad, before you go you can check the prices and living costs, so no more nasty surprises.